Some hours back , the Visual Studio “14” CTP was released. 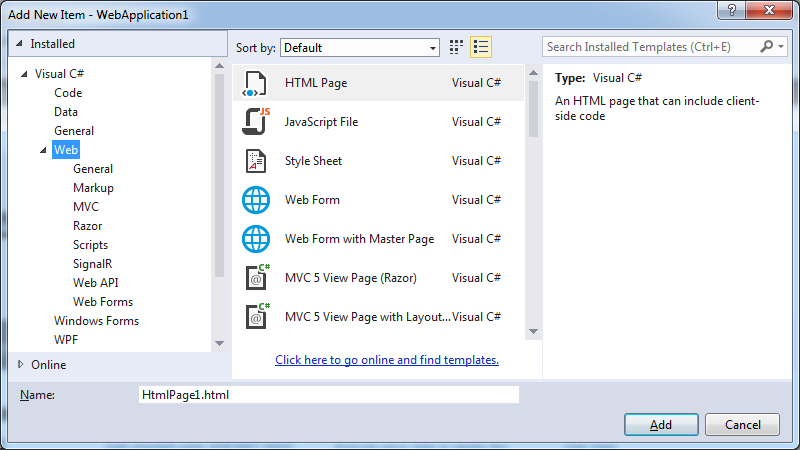 An early preview of the next version of Visual Studio. 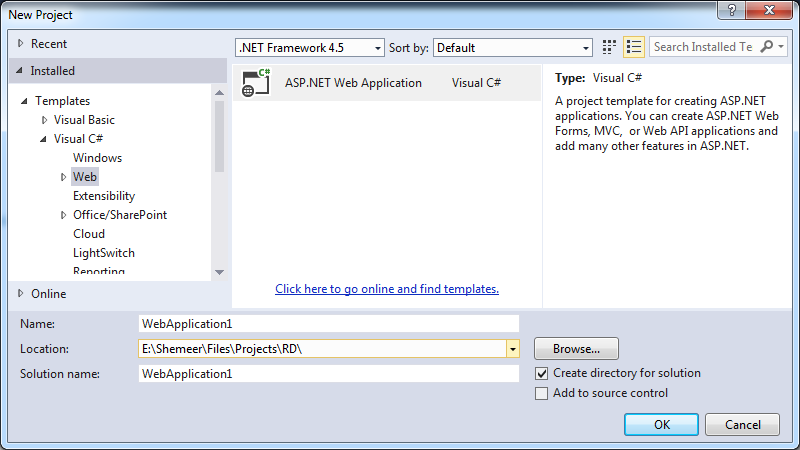 You can find the Visual Studio and .NET release announcements on Soma’s blog. You can find a complete list of new features in the Visual Studio “14” CTP knowledge base article. The .NET Compiler Platform, also known as “Roslyn,” which includes the upcoming version of our managed compilers for C# and VB as well as an API that enables developers to integrate with the VS compiler and language service more easily than they can today. 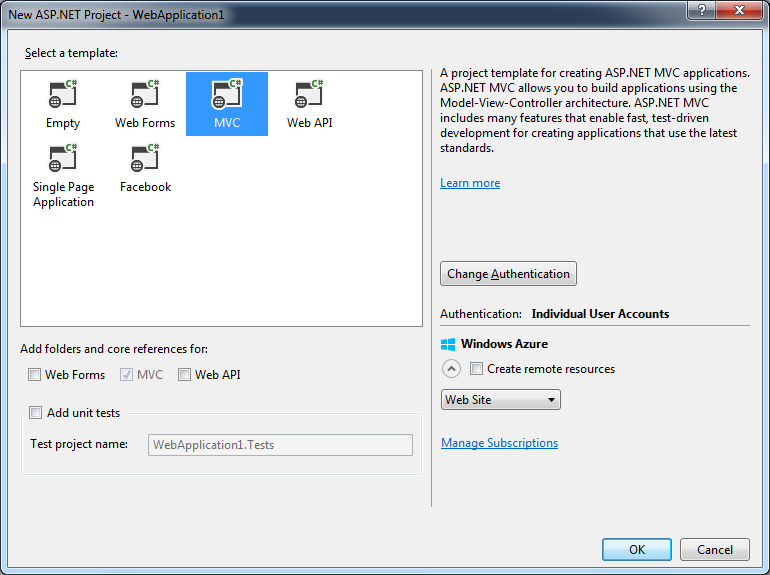 You can read more about the .NET Compiler Platform on the C# and VBteam blogs. CTPs provide early adopters with an opportunity to try out the new and improved product features, and the ability to share feedback with the product team. Please report bugs using Connect and share your suggestions through Send-a-Smile from within the IDE or on our UserVoice site. Note, Visual Studio side by side support is not available on this early build. Do not install this CTP on a machine with any other version of Visual Studio installed.